Our season is back up and running. A very well attended first fitness test saw the players put through their paces by new Management Team of Patrick Reynolds & Damian Shannon. We wish both management & players the best for the coming season. Our next fitness test will be on Wednesday February 13th. In the meantime, astro football continues every Wednesday 7pm at Park View School, Harringay. Please use the contact below if you are interested in joining us. With the GAA season up & running, Éire Óg London have created our very first GAA themed Last Man Standing – click on the following link to enter now –https://www.klubfunder.com/Clubs/Eire_Og/Eire_Og_LMS – it’s only £10 to join & you’ve the chance to win £200 & show off your GAA knowledge to everyone! Closing date for entries is Friday January 25th. Those interested in joining our club can contact club chairperson, Mick Savage on 07446944600 or by email at chairman@eireoglondon.org. 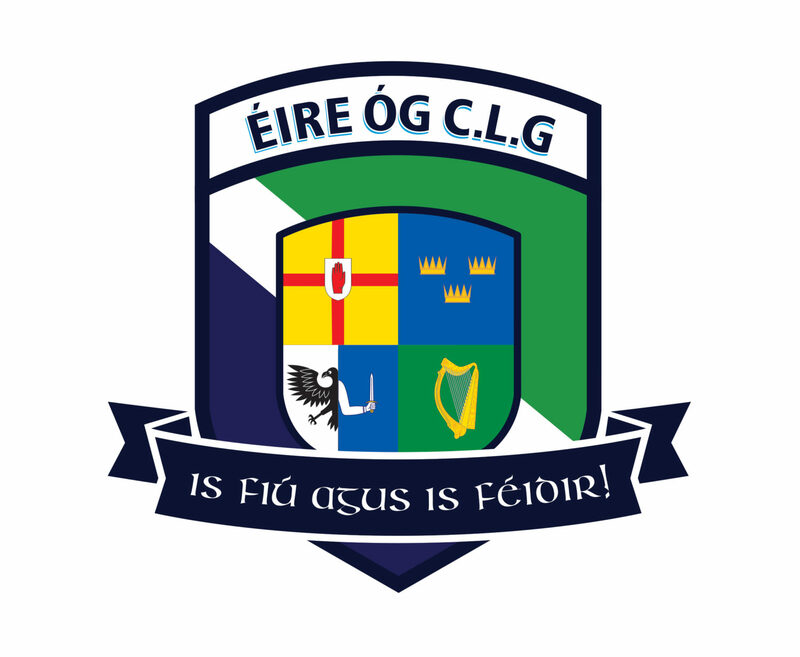 Remember to follow us on Facebook, Twitter and check out our website http://eireoglondon.com where you can find daily updates, pictures, match reports and all activities going on at the club. Hello, i am looking for a team in London, I have recentley moved from Birmingham where I played for St Brendan’s and Warwickshire County for a number of years! I am happy to start training ASAP. I look forward to hearing back from you!